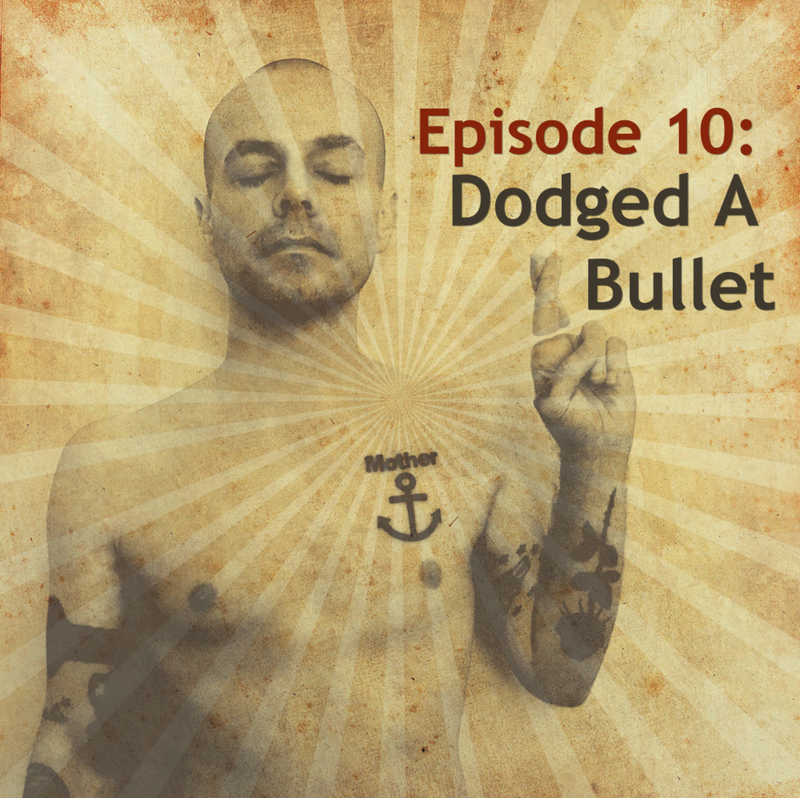 warning: This episode contains mention of physical violence. While the content itself is not graphic, it is worth communicating up front for those sensitive to the subject. And why? The answer is simple. For them to embrace that you have lived their experience and known their perspective... and yet still changed... is painful for them. It's terrifying. So they will begin to engage you more superficially as a way of defense. And that response is frustrating. You may find you've never been more prepared to have conversations of depth and vulnerability... and yet your circle wants to avoid those things at any cost. For many of us, it's not long after the change comes that we find ourselves on the margins. No longer trusted. No longer safe. Because when you change, it doesn't matter how committed to being humble and kind you are, you can still be viewed primarily as a threat. People will do anything they can to maintain the illusion of what it means to belong, and to be included at the center. Even if it means minimizing the suffering of others to keep more simplistic constructs afloat, they will do it. This leaves little room for poverty of spirit, mourning, meekness, desiring justice, etc... The very things many of us grew up being told we were to value specifically. The real world, it turns out, is complex and nuanced. And when you spend your life trying to dismiss complexity and ignore nuance, you spend your life trying to avoid the real world.